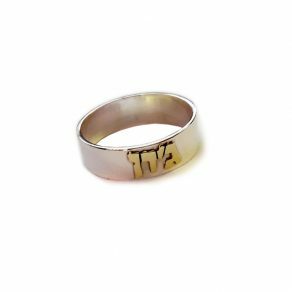 Stay connected to your Biblical roots by wearing your Hebrew name proudly! 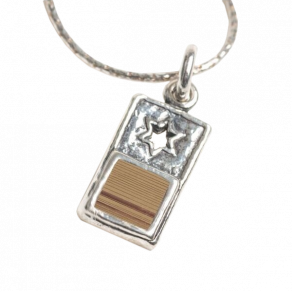 Not only does this unique piece show off your Hebrew name, it does so on the background of the Land of Israel. 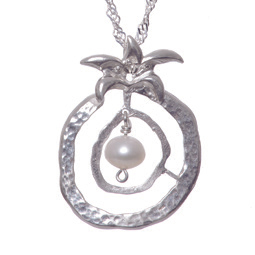 This truly is a one-of-a kind piece of jewelry! And the border shall go down to the Jordan, and the goings out thereof shall be at the Salt Sea; this shall be your land according to the borders thereof round about. In this verse, God reveals the borders of the Land which the nation of Israel shall inherit. The modern borders of Israel reflect this biblical promise. By wearing this map of Israel you can hold that promised inheritance near to your heart. 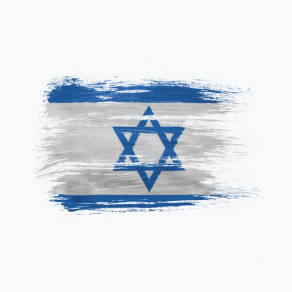 Moreover, with the inscription of your name on the Land, you will solidify your love and connection to Israel. What does the name Nancy mean ? 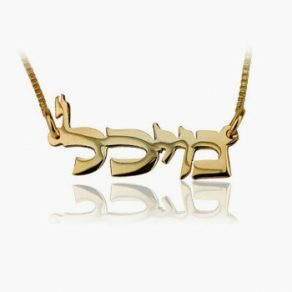 I love the necklace–it’s the perfect length, it has a heart right over the capital–Jerusalem and the name in Hebrew makes it very special. 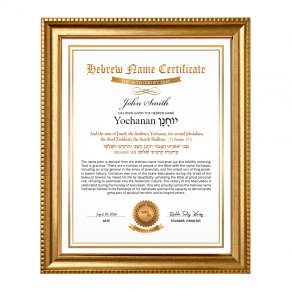 What is my Hebrew name? 5 out of 5	Beautiful piece!